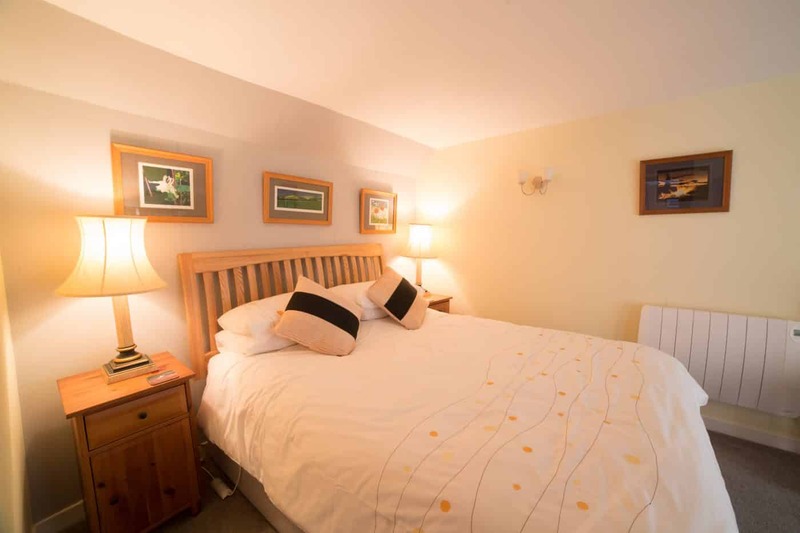 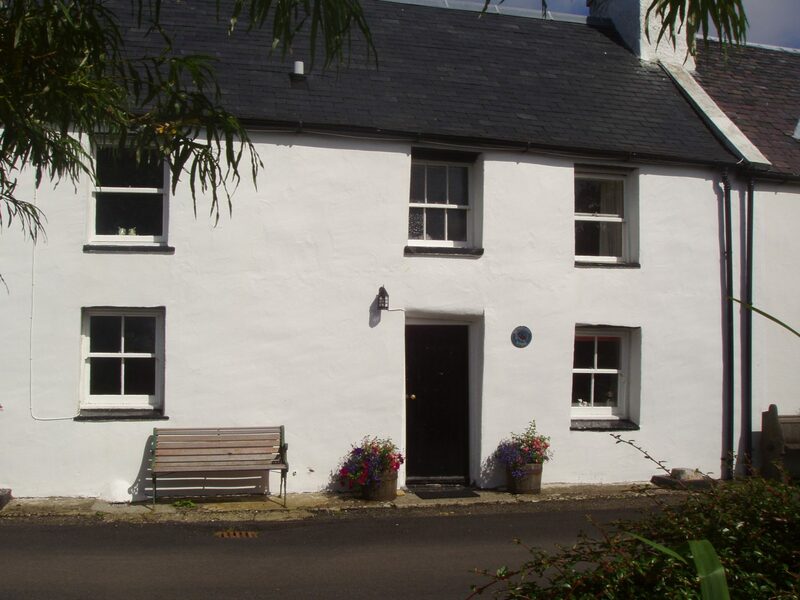 An 18th Century cottage which offers high quality modern comfort and is very well equipped. 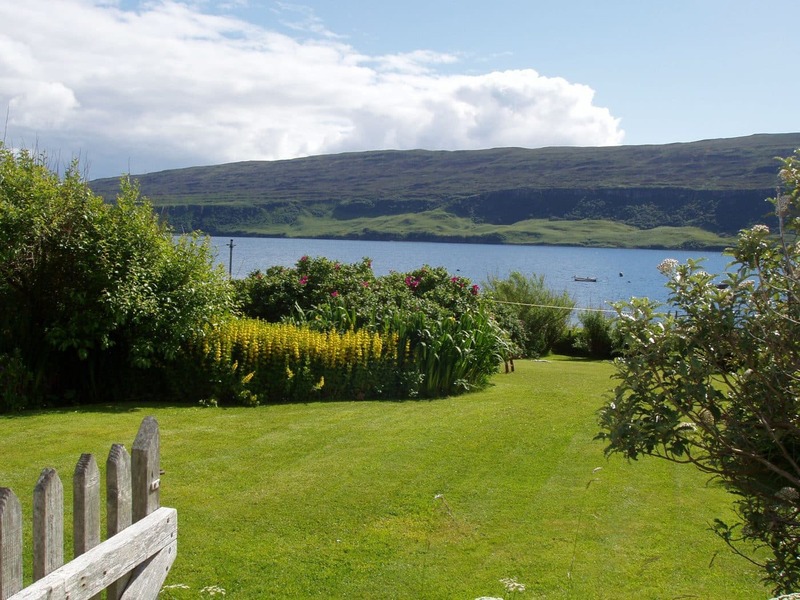 Lovely garden down to the shore. 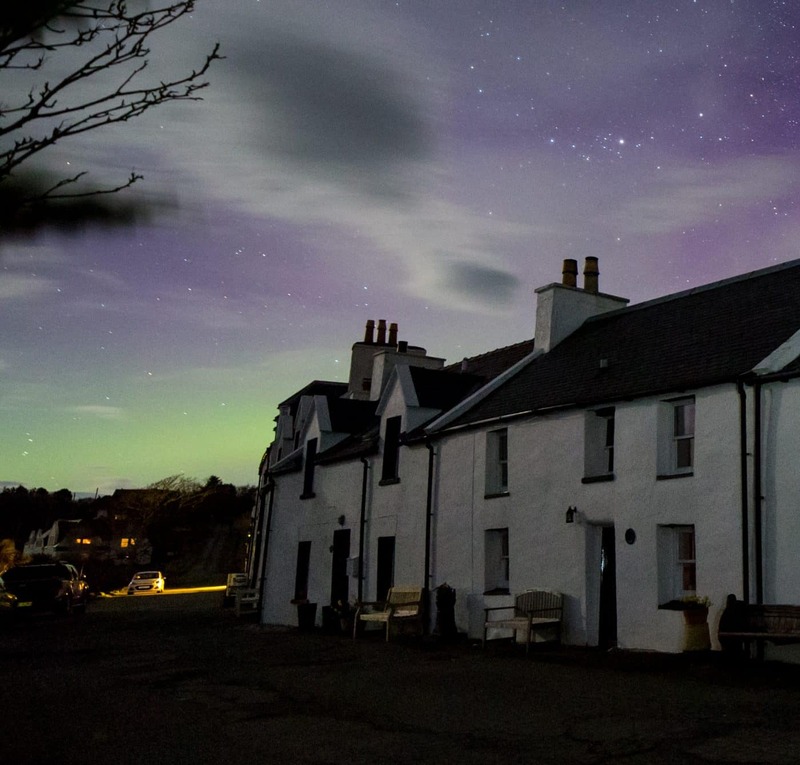 Within walking distance of Loch Bay Restaurant and the Stein Inn.